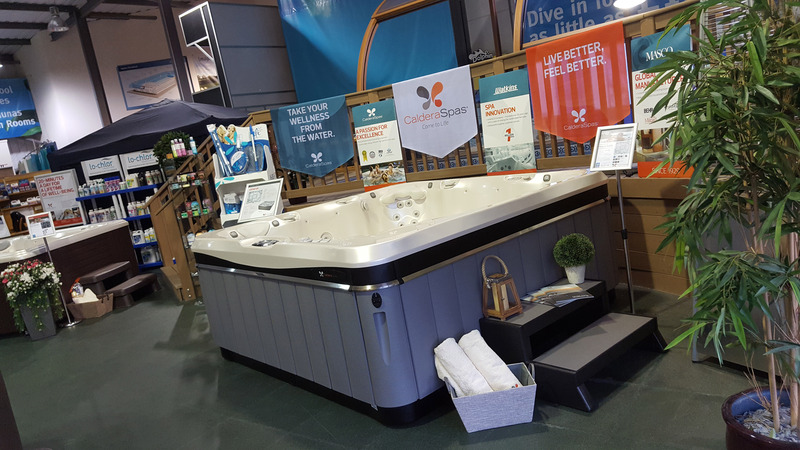 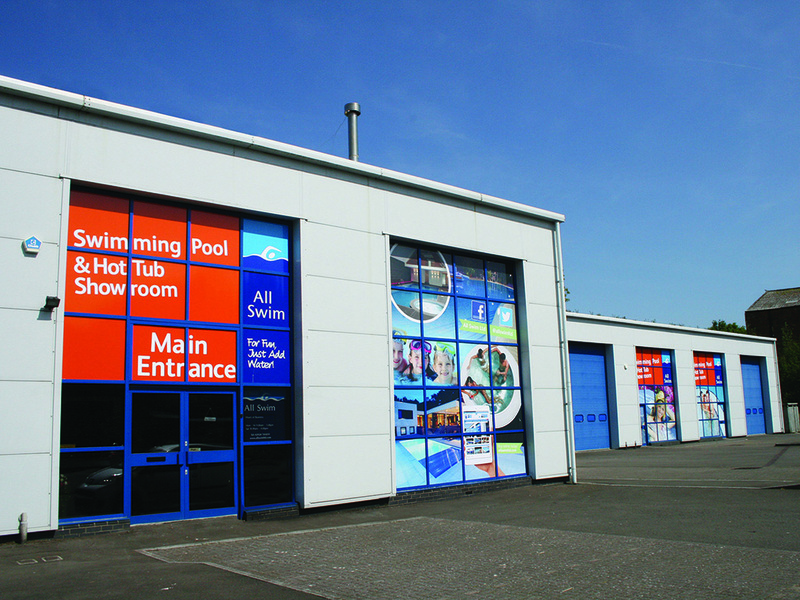 All Swim's swimming pool and hot tub showroom is based in Cardiff, South Wales and has an impressive range of Caldera hot tubs and Fantasy spas on display together with a range of swimming pools and Endless Pools swimspas. 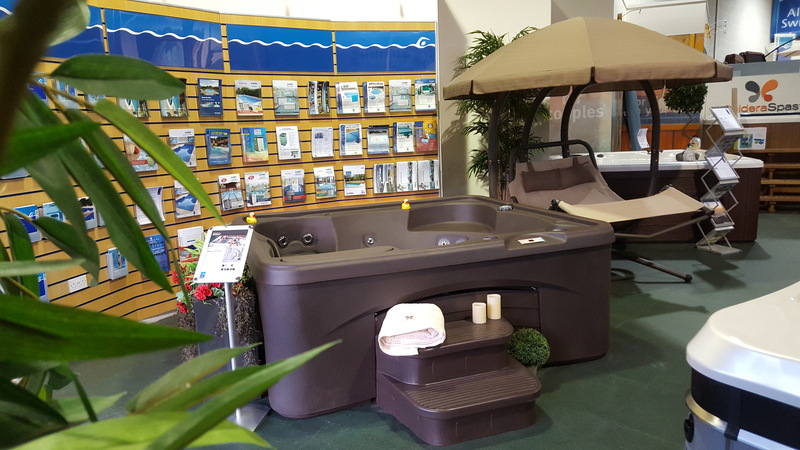 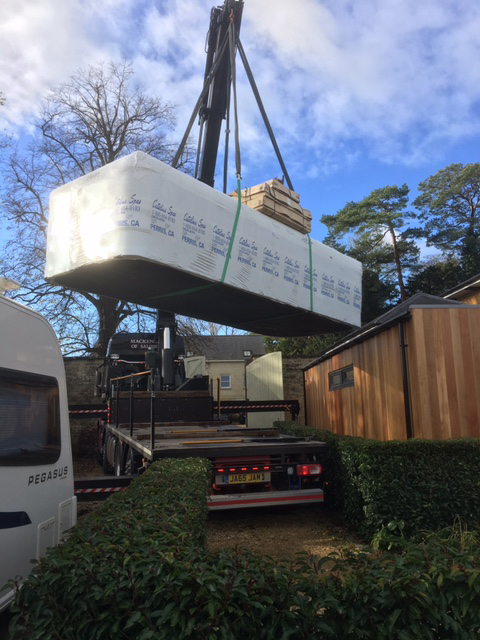 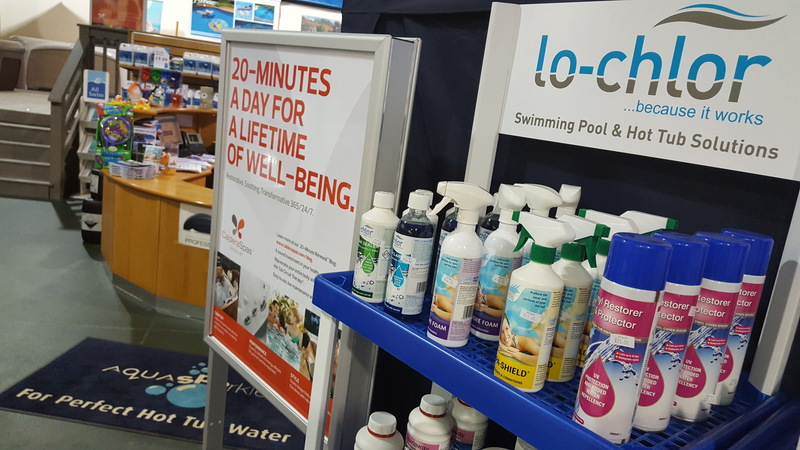 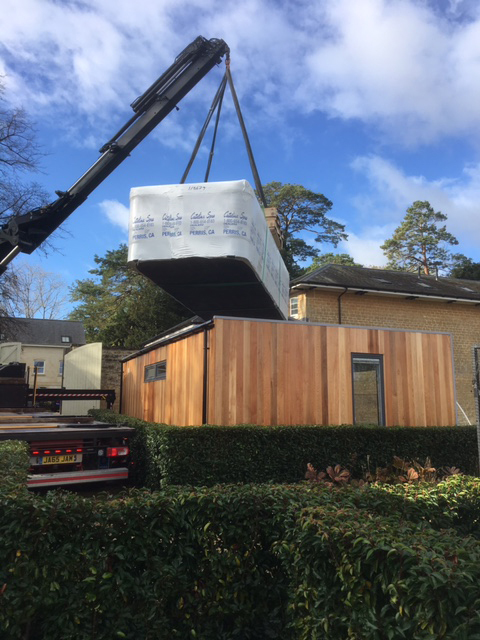 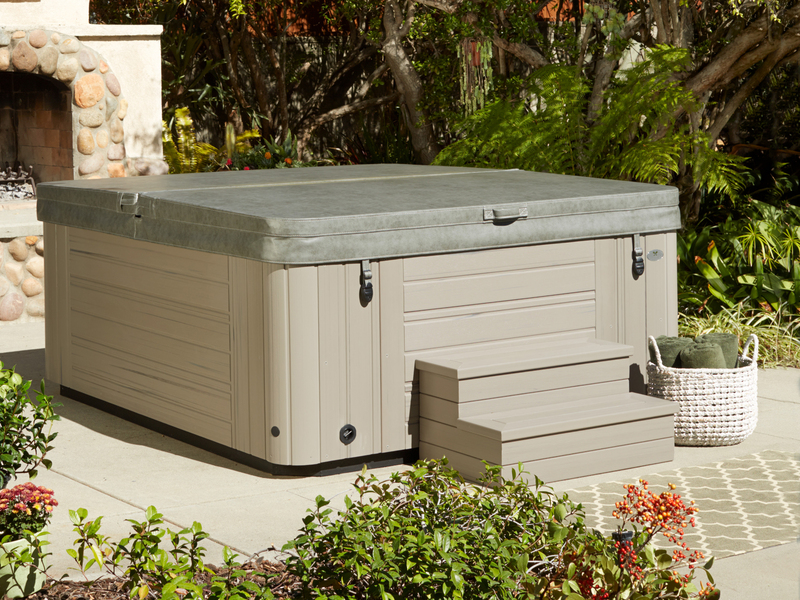 We have customer changing facilities to let you try before you buy and our friendly, helpful staff are always happy to help with any enquiries you may have regarding our choice of models, the right hot tub chemicals for you and your family and maintaining your spa. 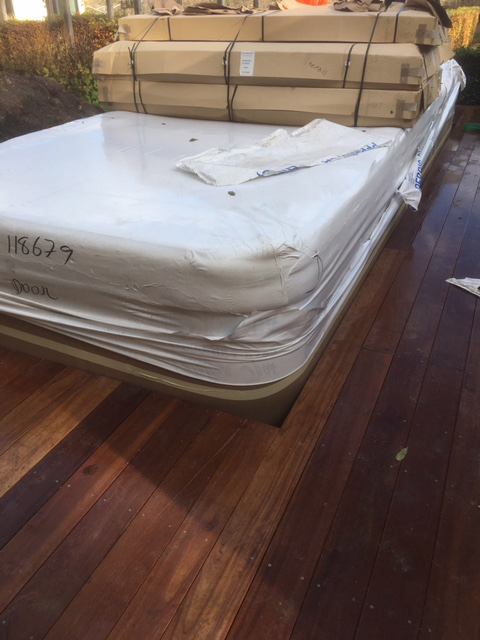 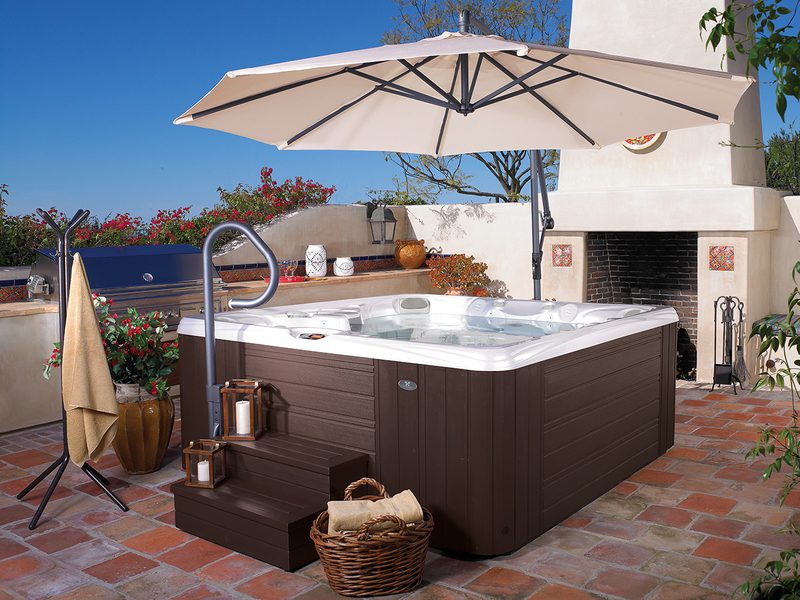 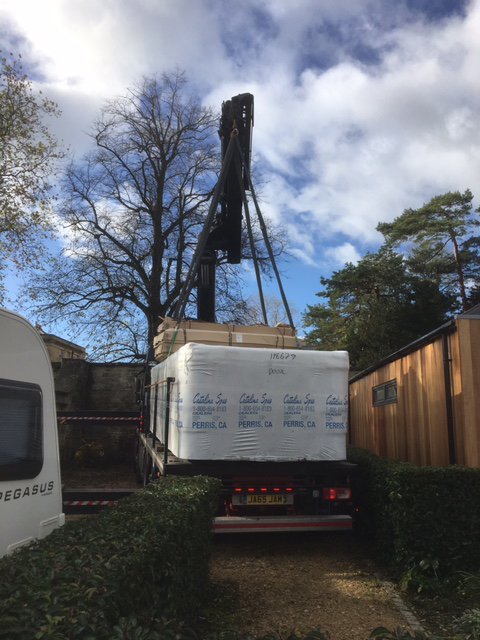 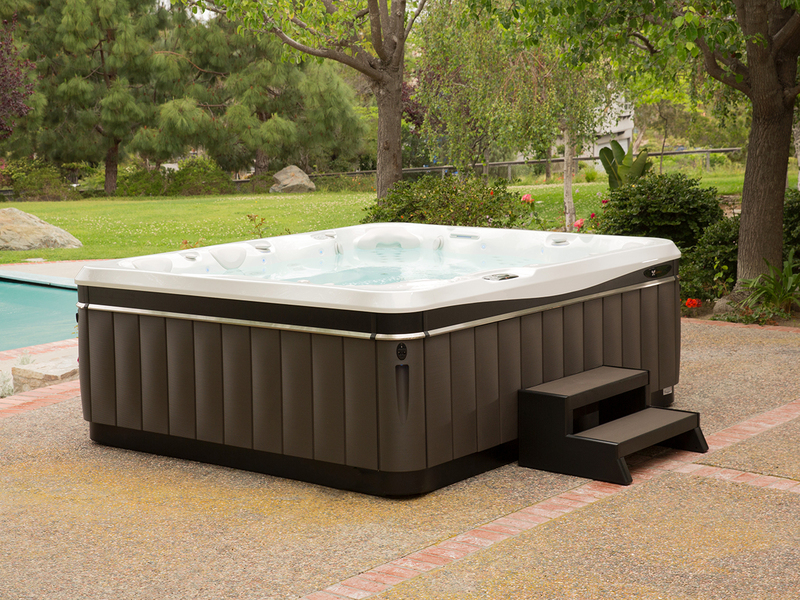 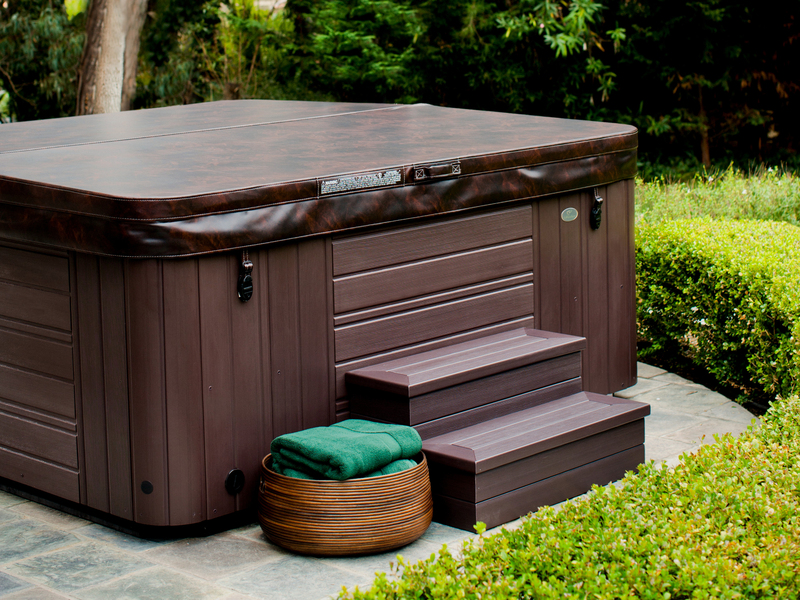 We also offer free no obligation site visits to make choosing your perfect hot tub even easier!